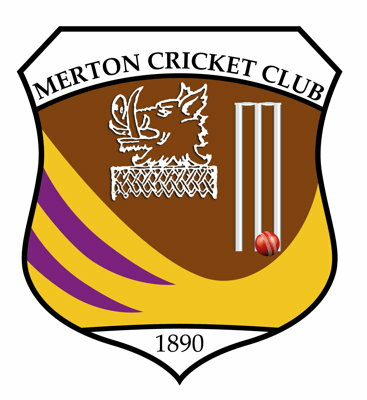 We're a very friendly club based in the heart of Wimbledon Chase, that play a mix of League and friendly cricket on Saturdays and friendly cricket on Sundays. We pride ourselves on being an inclusive group of enthusiastic cricketers that place enjoyment of the game before winning, and making all newcomers welcome. We welcome anyone that wants to come to a club with a friendly atmosphere.